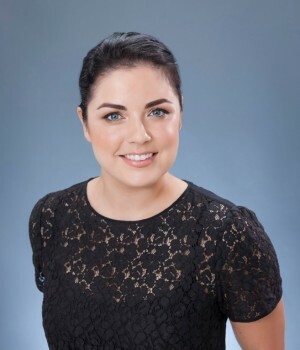 Entrepreneur Emily McWaters made the difficult decision at the age of 20 to drop out of law school – which would have guaranteed her a safe, well renumerated career path – to embark on the uncertain path of starting and growing her own business. That was 2003. Today, it’s clear Emily’s decision has paid off: she is CEO/founder of SOL Group, a leading Australian online gifting company that operates four gifting websites in Australia, with a multi-million dollar turnover and clients the likes of Qantas, AMP, Westpac and American Express. SOL Group, in fact, grew so quickly that Emily’s sisters Amy and Libby joined her in 2014. The company’s turnover grew 100 per cent between 2014 and 2015, and is this year forecast to turn over $10-12 million – a 30 per cent increase on 2015. Last year, it dispatched more than 100,000 orders. Emily is one of a growing number of women – currently 34 per cent of SMEs – who own businesses in Australia. Originally from regional South Australia, Emily invested her life savings of $10,000 in a rundown café in Sydney’s Rose Bay. Within the first year, she had turned the business around and won Wentworth Courier’s Café of the Year, Sydney Eastern Suburbs in 2006. She sold it the following year for a six-figure profit. She was 23. Emily next set her sights on the wholesale food industry, using her café proceeds to establish Kingston Foods Australia with silent partner David Morgan in 2007. She sourced gourmet food items from around the country and took advantage of the record-high exchange rate to source foods from overseas. During her ownership of the company, Kingston Foods secured distribution through Coles, Woolworths and David Jones. Emily successfully sold the business in 2014. 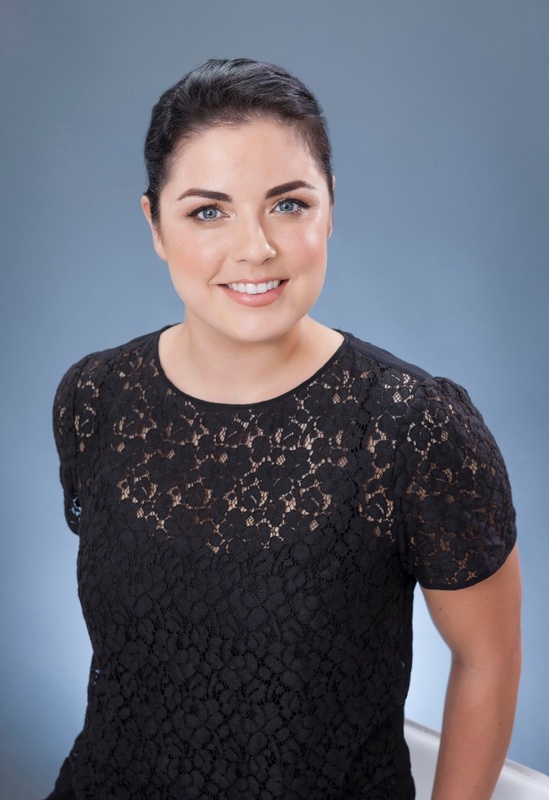 Emily leveraged her experience in wholesale foods to establish The Hamper Emporium in 2010 as a subsidiary to Kingston Foods, and using her importing experience to source and package gourmet foods from the likes of France and Italy for premium hampers. The Hamper Emporium has since grown to become one of Australia’s leading corporate and personal hamper providers, selling tens of thousands of gifts each year. Off the back of The Hamper Emporium’s success, The SOL Group was formed in 2014 and the portfolio of gifting websites now includes Gifts Australia, Everything But Flowers and Men’s Gift Store. Each gift available on the websites is warehoused and shipped from Emily’s 1100 sqm warehouse in Sydney’s Regents Park. Emily leases a further 2000 sqm leading up to Christmas every year, to allow for the annual boom of Christmas orders during which her sites sell a gift every 22 seconds. Emily has a personal passion for gourmet produce and continues to source all of the items in her hampers. This year, for instance, she has sourced Kangaroo Island-grown kalamata olives, chocolates made fresh in Sydney and all natural, chargrilled vegetable tapenades from Tasmania – and has designed bespoke packaging for these products to enhance not just the selection of goods in the hampers but their overall presentation. To ensure The Hamper Emporium remains at the forefront of luxury packaging, presentation and product quality, Emily makes regular trips overseas each year to research the latest trends, innovation, designs and technologies in packaging. Emily attributes her phenomenal success to passion, drive and the ability to provide customers with great value and a seamless experience. Today, she has achieved the dream of leading her company and driving its growth, while growing a family and working remotely from her farm on Kangaroo Island.